Is it not about time you did something with that old garage door? It has been boring and bland for years. You and your neighbors are all probably sick of staring at it at this point. You might even inspire some of your neighbors to do something about their garage doors. A faux wood grain garage door finish sounds expensive, though. That is the good news. You can do it yourself for a really fair price. It is just a matter of knowing how. We are going to go into that right now! This will almost definitely be the most important aspect of this for a lot of people. You really need to be happy with what stain you pick out. You are the owner of your home and you are the one who has to look at your garage door every day. So, choose wisely. Pick a wood grain stain that flows well with the color of your home, too. Disposable clothes and paper towels. Disposable drop cloths or plastic sheets. A roll or two of masking tape. Check the weather and make sure it will be good for 3 to 4 days. Remove or cover anything that you do not want to be painted. 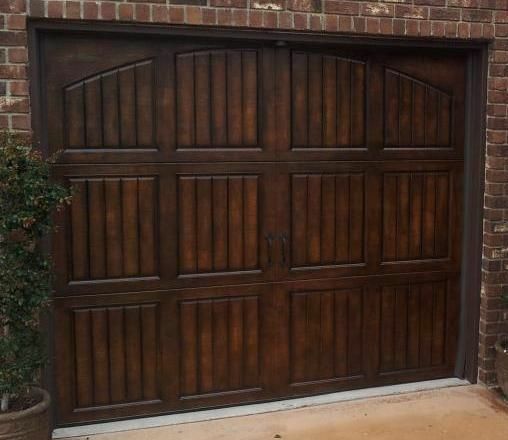 Clean your garage door before you begin painting and remove any rust that is on it. If you have a painted or styled driveway/garage floor, make sure it is covered with a drop cloth so it doesn’t get wrecked. Set up your area so that it is easiest for you to paint. If you don’t know that technique for painting, then look up a tutorial video online. It is how you will get the wood grain finish. We would just tell you here, but it is much easier to learn it by looking at it. However, you may want to choose a base color paint if your garage door is white and you want it darker or vice-versa. This will save you on your stain paint and money. A good base paint for a dark faux wood grain finish is dark brown. You get the idea. If you prime your garage door with a base coat of paint, make sure it is completely dry before putting the finish on it. It should take a day or two for the stain to dry on top of that. Hence why you need to make sure the weather is good for a while before painting your garage door. Either you can call in a professional paint or a garage door service. 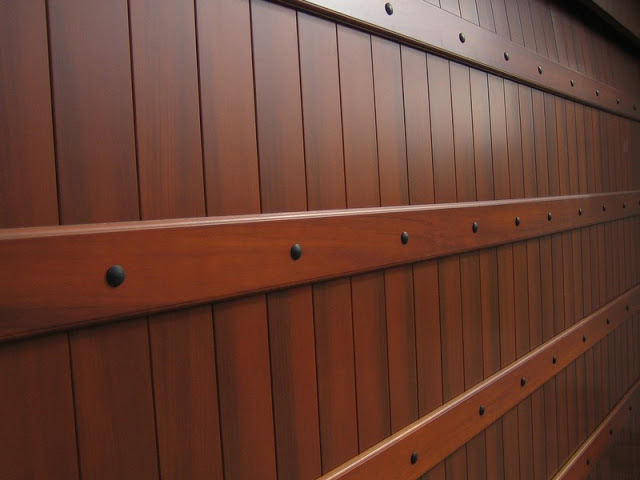 A garage door service like Clark’s Garage Door & Gate Repair can easily just install a new garage door with the faux wood grain finish. It is probably time to replace that old garage door, anyways. 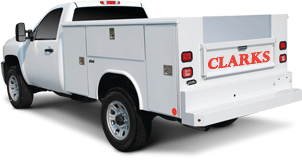 You can call Clark’s Garage Door & Gate Repair at (877) 622-8183 anytime. We are open 24 hours a day and seven days a week. Are You Sick Of Garage Door Rollers Squeaking?